Pick-up, transportation and processing of petroleum contaminated soil and drill cuttings. Pick-up, transport, dispose of de-con water, purge water and product/water at a licensed facility. 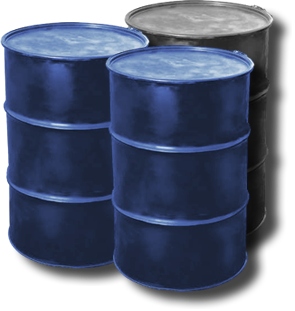 Pick-up of drums at your site promptly for composite sampling to be done at our facility in order to determine the proper disposal method. Cleaning and disposal of drums after they are emptied. analysis and disposal of this phase of your remediation project. The cost of our DRUM DISPOSAL SERVICE will be quoted on a per project basis. For further information you can call our main office in Knoxville, Tennessee at (865) 544-2850. © 1999-2018 Domermuth Environmental Services, LLC. All rights reserved.